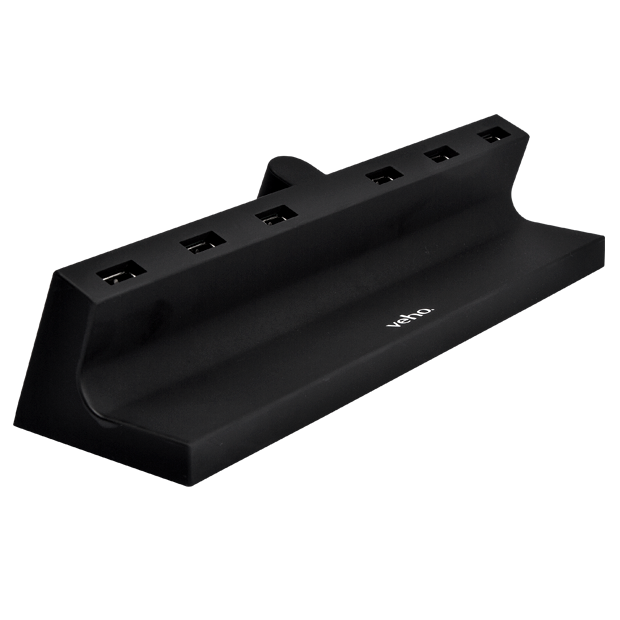 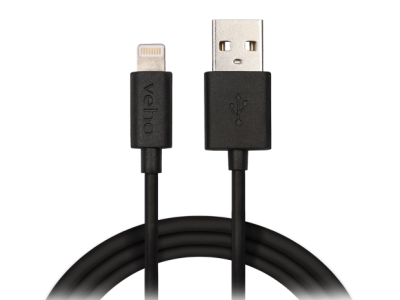 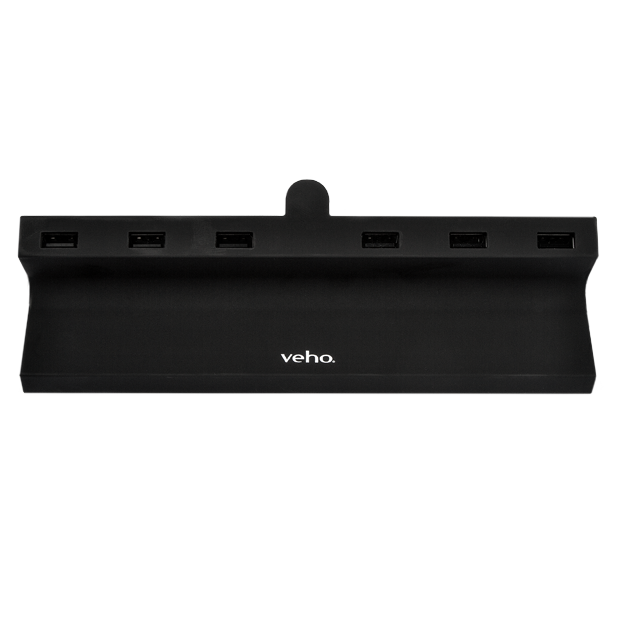 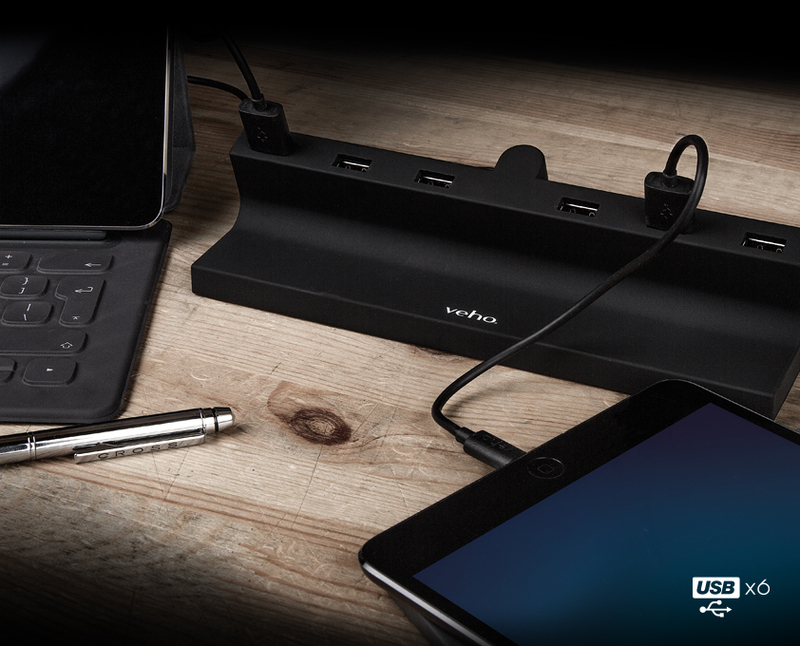 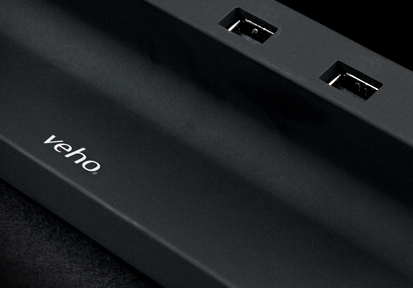 The new Veho TA-6 ultra-fast charging hub with six 2.4A USB ports is perfect for charging multiple devices simultaneously. 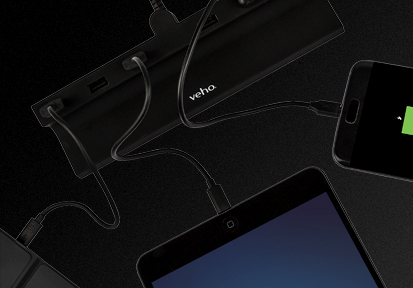 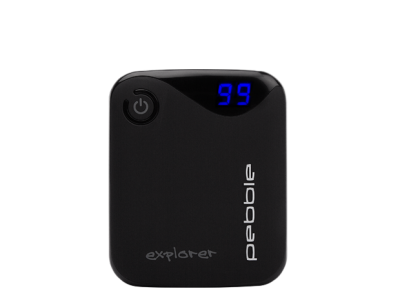 It's lightweight, small form factor design coupled with the multi-region mains adapter, for use in over 100 countries, makes the TA-6 the perfect portable charging accessory for business users, students, families and friends who want to access to multiple USB ports. 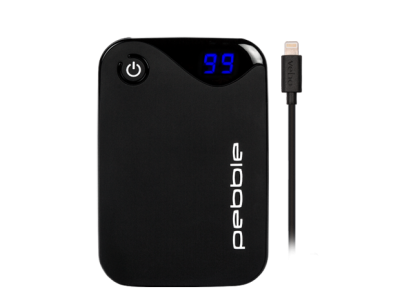 The TA-6 is fully compatible with devices such as tablets, smartphones, Sat Nav’s, GPS, power banks, E-cigarettes, fitness trackers and many other USB powered devices. 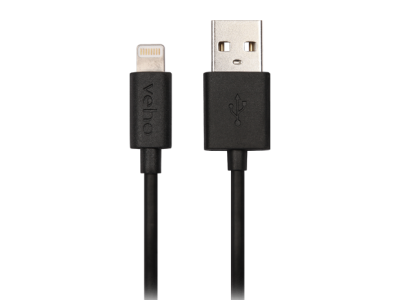 The UK design conforms to all safety marks such as CE, RoHS, and EMC with built-in over-voltage and over-current protection.